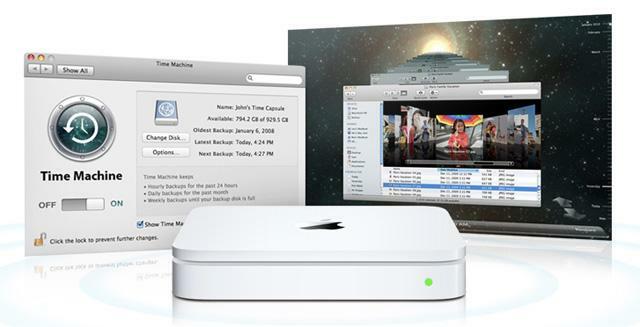 Current Macs and other Apple devices feature 802.11n networking, the current industry standard for Wi-Fi. That allows transfers of up to 450Mbps with three antennas  a feat that 802.11ac can accomplish with just one antenna. Apple has a history of being on the cutting edge with Wi-Fi  it was among the first to bring Wi-Fi to the masses in 1999, while Apple secretly included support for the "Draft-N" specification in some of its devices in 2006 before the 802.11n standard was officially ratified.